, ALSO IT IS NOT A UNIVERSAL AC REMOTE CONTROL . We have known this replacement works for following kenmore air conditioner? 1. 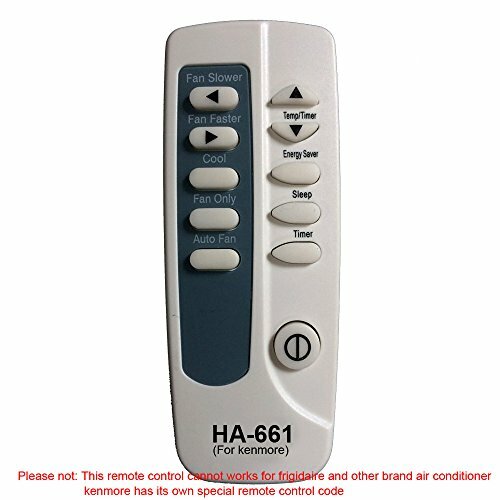 This Model list may not be a complete list.maybe other kenmore air conditioner can use this remote control. Please contact us! Please verify that this is the correct model for your unit prior to ordering.